Nicholas Michael Shehadie was born in Sydney on 15 November 1926. He was the son of the Reverend Michael Shehadie, the second Lebanese Orthodox Priest in Australasia. On 23 February 1957 he married Dr Marie Roslyn Bashir (b.1930), the first female Governor of NSW from 2001 to 2014. They had one son and two daughters. Nicholas Shehadie died on 12 February 2018. Nicholas Shehadie was educated at Crown Street and Cleveland Street State Schools. From 1959 he was the managing director of Nicholas Shehadie Pty Ltd. He was also the director of Wormald International, Mercantile Credits, and Rothmans. He captained the Australian Rugby teams on tours of Great Britain, Canada, USA, South Africa and New Zealand. Shehadie was president of the Australian Rugby Union until 1986. He was a member of the British Barbarian Rugby Club and Tattersalls. The eastern stand at the Sydney Football Stadium is named the Nick Shehadie Stand in his honour. Shehadie was a trustee of the Sydney Cricket and Sports Ground Trust from 1978 and chairman from 1990 to June 2001 when he stepped down to assist his wife as Governor. He was also the Chairman of the NSW Migrant Employment and Qualifications Board and the Special Broadcasting Service. In 1971, Alderman Shehadie was awarded an OBE. 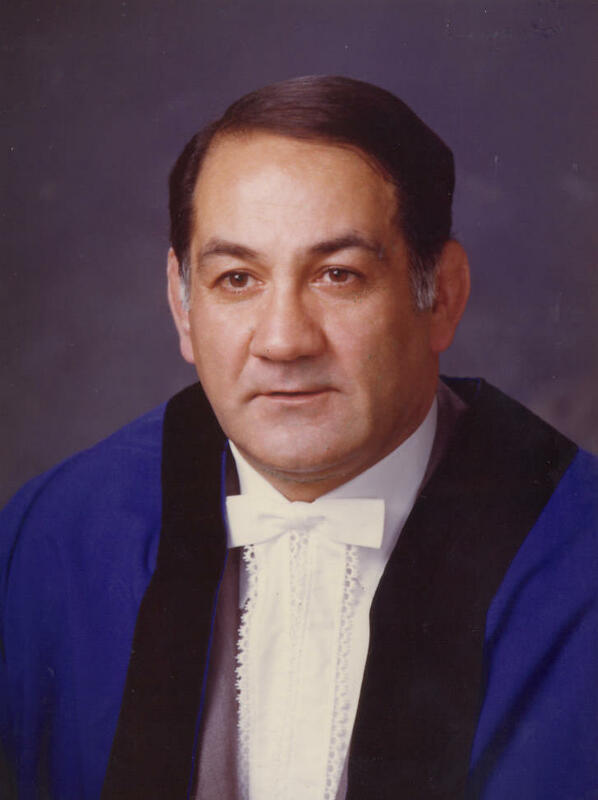 In January 1976, the Honour of Knight Bachelor was conferred upon Sir Nicholas Shehadie. 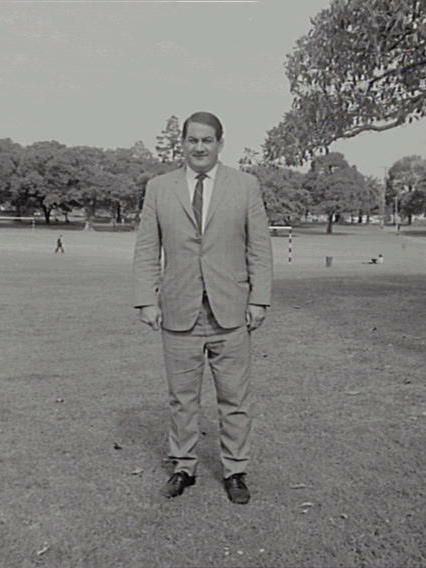 Nicholas Shehadie was Alderman for Northcott Ward, 1 December 1962 to 13 November 1967 when Sydney City Council was dismissed and replaced by a three-member Commission. Shehadie was appointed as one of the Commissioners who took over the management of the City. He was re-elected to Council as Alderman for Macquarie Ward, 27 September 1969 to 18 September 1977. He was a member of the Works Committee and the Health and Recreations Committee, 1963-67, the City Development Committee and the Works Committee, 1969-73, and the Finance Committee and the Community Services Committee, 1976-77. He was also a member of the Parking Advisory Committee, 1970-71. 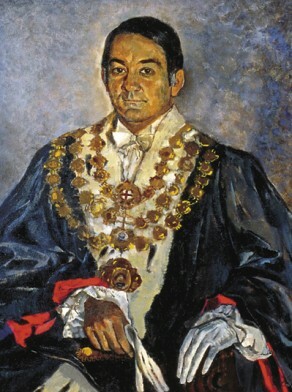 Shehadie was Deputy Lord Mayor from 1969 to1973 and Lord Mayor from 1973 to 1975. He was a member of the Civic Reform Association.